Zack Wheeler wants to remain with the Mets. But, one of his teammates wouldn’t mind a trade. 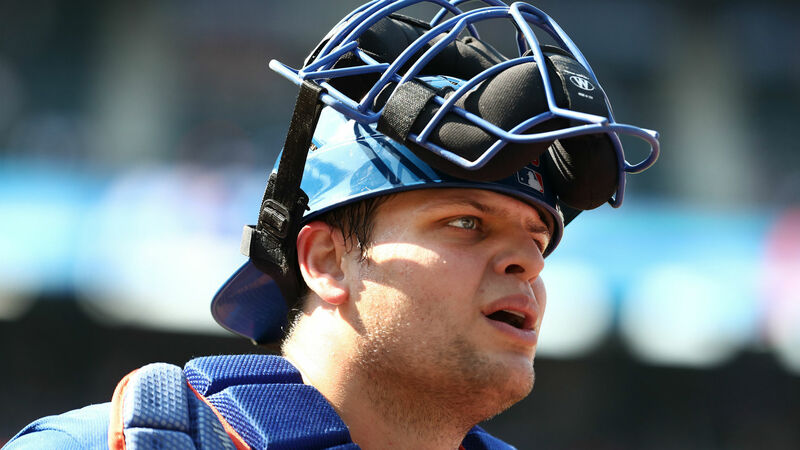 New York is reportedly hoping to move catcher Devin Mesoraco before the July 31 trade deadline. He told reporters Sunday he’d welcome a trade, but only to a team fighting for playoff spot. “I am very grateful to the Mets for taking a chance on me because that’s what they did,” Mesoraco said.